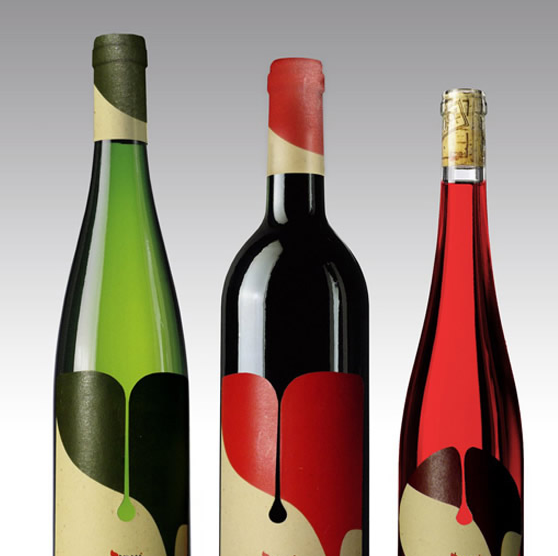 Marketing for a wine label might seem like a pretty easy task. Step one, create a delicious wine. Step two, give to thirsty customers. Unfortunately, every other winery and winemaker has the same idea. The wine market is highly saturated with competition ranging from boutique operations all the way to giant corporations. To market your wine, you’ll need to focus on a few things. First and foremost, you must understand who you are selling to. A lot of different types of people drink wine. Not all of them are your customers. The quickest way to fail is to try to sell to everybody. Build a niche audience for your wine. The type of wine drinker you are marketing to will vastly change your strategy moving forward. There is a vast range of wine drinkers out there from the highly sophisticated to the ones who will drink straight out of a Franzia bag. Once you know which audience of wine drinkers you’d like to target, the next step is to identify your competitors. Doing this will allow you to see what is already being done to try and reach these customers. Objectively look at your competitor’s pricing, labeling, bottles, and messaging. It’s easy to say off the cuff that they are doing a poor job and you can do so much better. However, you need to be your bias aside and really evaluate what your competitors are doing well and what they are doing poorly. Emulate what they are doing right (ex: pricing) and take advantage of areas where they are weak. Perhaps they have non-organic ingredients whereas you do or they have bland packaging. These are both areas you can exploit. So you know your customers and you know your competition. Now you can get to the fun stuff. The first fun step is to create a name and backstory for your brand. Remember, you brand is new so you have to make an impression at first sight. Determine a clever, meaningful, unique, or descriptive name for your wine. From there you can begin to determine the labeling that will grace your bottles’ exterior. Ideal wine labels will be eye catching, tell a story about the wine, provide food pairings, and capture your brand’s essence in ten words or less. It won’t be easy and it is highly recommended that you hire a professional designer to create the labels. After all, you specialize in making delicious wine, not works of art. Once all of the pieces in place you can begin promotional efforts. The most efficient, cost-effective way to market your brand is through the digital space. You will not be able to compete with the likes of Barefoot in the traditional space (television, print, and radio). Create a website for your wines and pair that with appropriate social media channels such as Facebook, Twitter, Instagram, and Pinterest. Get your wine off the ground and onto the shelves through incredibly designed labels using Bottle Labeler’s variety of labeling products. Interested in becoming one of our Dispensa-Matic Dealers?